I am are treating this post like a perpetual blog post about the Climate Change debate. I will continue to update the links section, and add additional content to the post. I sit back and listen to all of the alarmist about global warming and just have to laugh... even though it really isn't funny. It makes you wonder what the agenda really is for some people. The AGW people claim that man made CO2 is the primary mechanism that is the root of global warming. 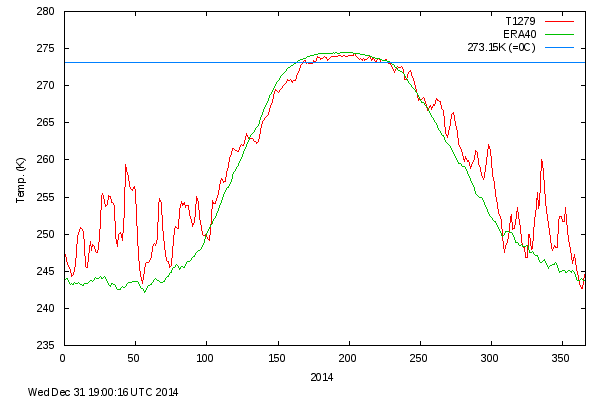 Their models try to show a 3 degree centigrade increase in surface temperatures by the end of the century. But if you stop and look at their methods and how they generate their theory, you'll quickly discover that the global warming theory doesn't hold water. If you are so inclined, please read (or at least skim through) this study (see below) that was done by William M. Gray, Professor Emeritus at the Department of Atmospheric Science Colorado State University. You may remember Dr. Gray as the person that also made hurricane season predictions for many years, and he is acknowledged as one of the worlds leading authorities on tropical weather. His study points out some of the fallacies in the AGW's theories, and what he believes the reasons are for what little warming that has occurred over the last 80 years or so. I've included Dr. Gray's study in PDF format below. It's a very interesting read from one of the most well respected meteorological minds in the world.